The word “legendary” hardly seems enough to describe Chucho Valdés. The renowned Cuban musician, composer and bandleader has six Grammy Awards, three Latin Grammy Awards, a Lifetime Achievement Award from the Latin Academy of Recording Arts & Sciences and has been inducted into the Latin Songwriters Hall of Fame. He is both a classically trained virtuoso on the keyboard and a captivating percussionist that has revived and transformed the use of traditional instruments such as the batá drum. As both a solo performer and a bandleader, Valdes has been a leading figure in the Afro-Cuban jazz scene for over 50 years. Now Valdes is bringing his distinctive Latin Jazz to the Wortham Center on Feb. 8 as part of Da Camera’s Jazz Series. We’ve combed through his extensive discography spanning over 50 years to give listeners a broad overview of Valdés’s sound and what to expect at his upcoming Houston show. The influence of Chucho Valdés’s band Irakere on Latin Jazz cannot be overstated. They won the Grammy Award for Best Latin Recording in 1980 with their album Irakere. One particularly relevant innovation associated with Irakere was their use of the batá and other folkloric drums. Alumni of the band include such notable figures as Paquito D’Rivera and Arturo Sandoval. This live performance gives a sense of the rhythmic vitality and showmanship of the band. While Chucho Valdés is not prominently featured in the video, he appears briefly at 3:08. Chucho Valdés’s latest recording and ensemble revisits his classic recording, Jazz Batá, his fourth album released in 1972. While not of the best quality, in this video we get a glimpse of the current band with Yelsy Heredia on bass, Dreiser Durruthy Bombale on percussion and Yaroldy Abreu on the congas. We’re particularly enjoying the joyful interaction between Heredia and the two percussionists. Finally, check out a track from the studio recording Jazz Bata 2, “100 Years of Bebo.” According to Billboard, “the album includes a song that Chucho’s father often played on the piano at home when he was a boy. “I never heard it on any album,” he told the audience at [a recent] Barcelona concert. Nor had he heard his father call it by name. Valdés titled the track simply “100 Años de Bebo” (“One Hundred Years of Bebo”). The track features guest violinist Regina Carter. 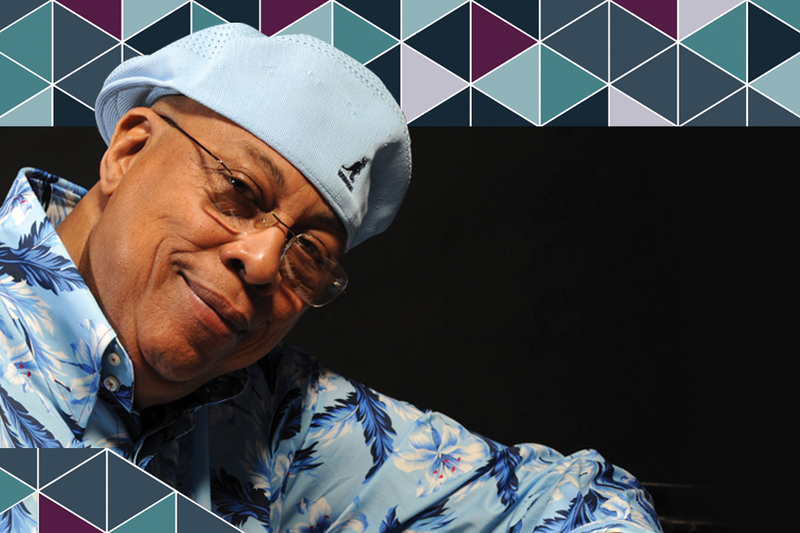 Da Camera presents Chucho Valdés on Friday, Feb. 8 at 8 pm at the Cullen Theater, Wortham Theater Center. Tickets start at $42.50 and can be purchased online or by calling 713-524-5050.